And here it is! The full cover reveal for our upcoming release, Rise of the Mudmen by James FW Thompson. Cover art and design by our own Nancy Waldman. 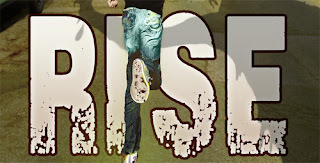 We'll be launching at CaperCon, but watch for another reading event in the community soon afterward. Alex used to believe that bad things didn’t happen on sunny days...but now he knows better. On an otherwise normal October day, Alex’s neighbourhood becomes a place of horror. Missing parents, a chaotic evacuation, and a school in flames are only the beginning of a nightmarish world overrun by bloodthirsty creatures—creatures who were once family, friends and neighbours. Thrown together by chance and with no adults coming to their rescue, Alex, Nicole, David, and Kaitlyn must rely on themselves and each other to survive. As they struggle to defend themselves and their younger companions, create a safe haven, and learn to work together, they discover that there is more than one kind of enemy...and that sometimes the worst ones come from within. 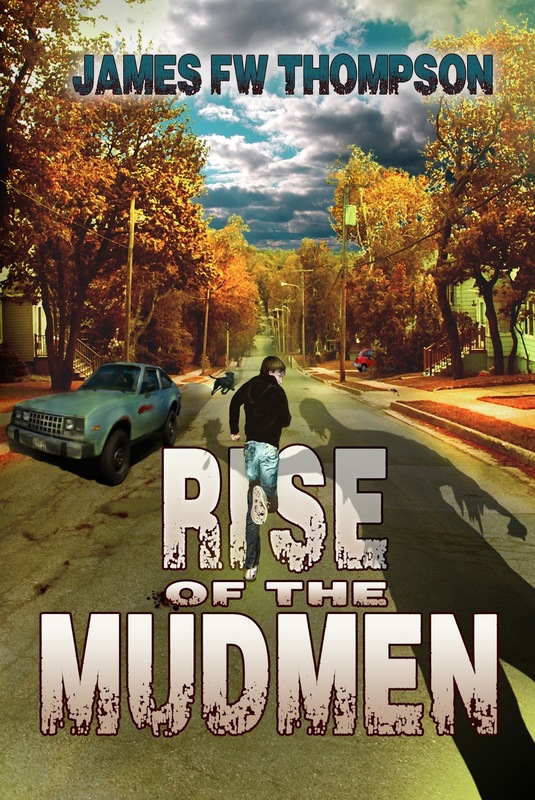 Set in Cape Breton in 1986, Rise of the Mudmen will take you back to a time that never was.